ACM SIGKDD is pleased to announce that Prof. Vipin Kumar is the winner of its 2012 Innovation Award. His early work on graph partitioning (Metis, ParMetis, and related algorithms) with George Karypis is heavily used in social network analysis and serves as the core of Chameleon (one of the most cited clustering algorithms) and CLUTO (one of the most widely used software for clustering). 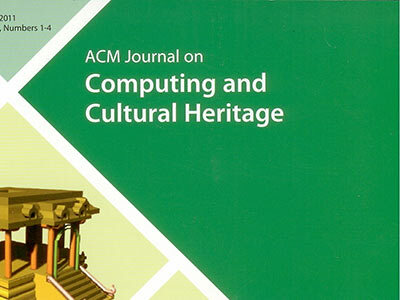 His research on the extension of the association analysis paradigm (with Hui Xiong, Pang Tan, Michael Steinbach, Gaurav Pandey, Gang Fang) introduced frameworks for determining interestingness of association patterns as well as novel pattern mining concepts and their extensions to handle non-binary data sets. Many of these extensions have enabled novel applications of the association analysis framework to complex biomedical data that are unsuitable for traditional association analysis techniques originally designed for market basket data. Prof. Kumar's research group has also been at the forefront in the development of data driven discovery methods for analyzing global climate and ecosystem data. For example, his research group has developed a series of techniques (starting with a paper in KDD 2003) to automatically identify tele-connections between ocean climate variables (such as sea surface temperature and sea level pressure) and land surface variables (such as temperature and precipitation). 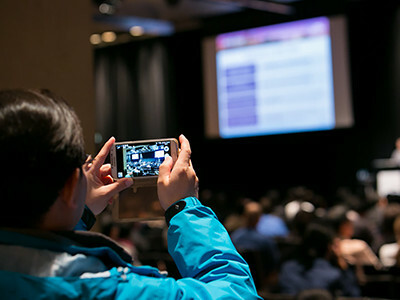 Since these tele-connections typically involve phenomena that are separated in space and time, their discovery poses some of the greatest challenges for the KDD community. His team's work on change detection in spatio-temporal data (starting with a paper in KDD 2008) has dramatically advanced current state of the art in the monitoring of global forest cover using satellite data. By applying these methods at the global scale, his team has been able to create comprehensive histories of large- scale changes in the ecosystem due to fires, logging, droughts, flood, farming, etc, that are critical for understanding the relationships of such ecosystem disturbances to global climate variability and human activity. A prototype of this global ecosystem monitoring technology, developed in collaboration with Planetary Skin Institute (PSI), was demonstrated at the COP16, the 16th Climate Change Summit held in Cancun. The release of this prototype was featured in a story in the December 18, 2012 issue of The Economist that specifically cited the data mining capabilities developed at the University of Minnesota as a key enabler for low cost monitoring of the global forest cover that is critically needed in the context of the agreements to save the world's forests. As another example of his leadership in this general area, Prof. Kumar is currently leading a multidisciplinary, multi-institution project on "Understanding Climate Change" using data driven discovery methods. This 5-year, $10 Million project is funded by NSF's "Expeditions in Computing" program that is aimed at pushing the boundaries of computer science research. 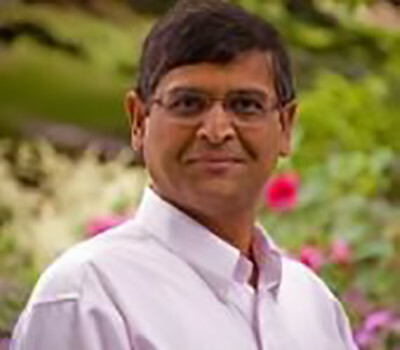 Prof. Kumar co-founded the SIAM International Conferences on Data Mining in 2001. He served as founding co-editor-in-chief of the Journal on Statistical Analysis and Data Mining, which is now the official journal of the American Statistical Association (ASA). He is the editor of the Chapman & Hall/CRC - Data Mining and Knowledge Discovery book series. He has authored over 200 research articles, and has co-edited or co-authored 11 books including the widely used text books ¡°Introduction to Parallel Computing'' and ¡°Introduction to Data Mining''. He has graduated 20+ PhDs, many of whom are leading researchers in academia and at major industrial labs. Prof. Kumar received the B.E. in Electronics & Communication Engineering from the Indian Institute of Technology, Roorkee, India, the M.E. in Electronics Engineering from Philips International Institute, Eindhoven, Netherlands, and the Ph.D. in Computer Science from the University of Maryland at College Park. He is currently William Norris Professor and Head of Computer Science and Engineering Department at the University of Minnesota. Prof. Kumar is a Fellow of ACM, IEEE, and AAAS, and a recipient of the 2009 Distinguished Alumnus Award from the Computer Science Department, University of Maryland College Park, the ICDM 2008 Outstanding Service Award, and the 2005 IEEE Computer Society's Technical Achievement Award. The previous SIGKDD Innovation Award winners were Rakesh Agrawal, Jerome Friedman, Heikki Mannila, Jiawei Han, Leo Breiman, Ramakrishnan Srikant, Usama M. Fayyad, Raghu Ramakrishnan, Padhraic Smyth, Christos Faloutsos, and J. Ross Quinlan. Prof. Kumar will present the Innovation Award Lecture immediately after the awards presentations. ACM SIGKDD is pleased to present Prof. Vipin Kumar its 2012 Innovation Award for his foundational technical contributions to the KDD field.